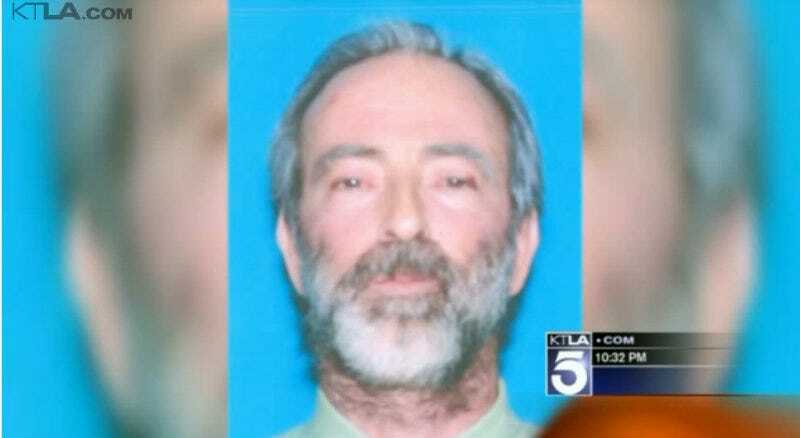 The circumstances surrounding Jeffrey Lash’s death on July 4 in a wealthy Los Angeles suburb are still unclear. Also unknown is where Lash managed to acquire the hundreds of thousands of dollars in cash and the many, many guns found in his home. However, contrary to what he told two devout followers, we can be pretty sure of three things: he was not, in fact, part alien, was not sent to Earth to save us all, and did not work for the CIA. Bummer. The two women did as they were instructed, going to Oregon without notifying anyone of the death. VadBunker’s family reported her missing, saying the mother of two wasn’t picking up her phone and had abruptly cancelled plans to see her parents. A day later, she was located in Oregon. When she and Nebron returned to California, they were shocked to see Lash’s decomposing body still in his SUV. Nebron’s attorney Braun called police and alerted them of Lash’s death. Police also entered the condo the couple shared on July 18 and found, according to reports, 1,200 guns, over six tons ammunition and “explosive-making materials,” per the Guardian, as well as $230,000 in cash. Some of the explosive-making material had to be detonated because it was too unstable to transport from the home. A probate court is investigating the source of Lash’s wealth and who stands to inherit it. Meanwhile, Dawn VadBunker’s estranged husband Jim Curry told KTLA this week that Nebron introduced his wife to Lash three months ago, and that she quickly began believing that he was, indeed, an alien-human hybrid. Curry also told the station that after meeting Lash, VadBunker began insisting that she needed to eat raw meat. The Guardian reported that Lash frequently ate raw filet mignon when he went out to dinner. After a little over a year of marriage, VadBunker abruptly said she was leaving him on July 14, he added.